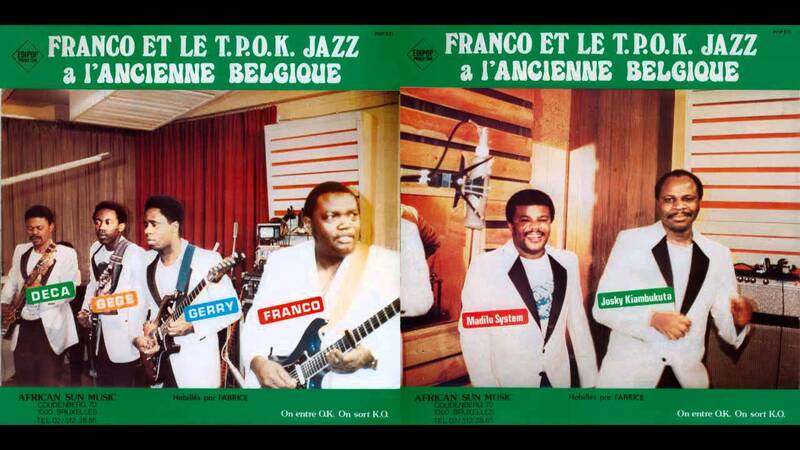 The classic album L'Ancienne Belgique was released in 1985. 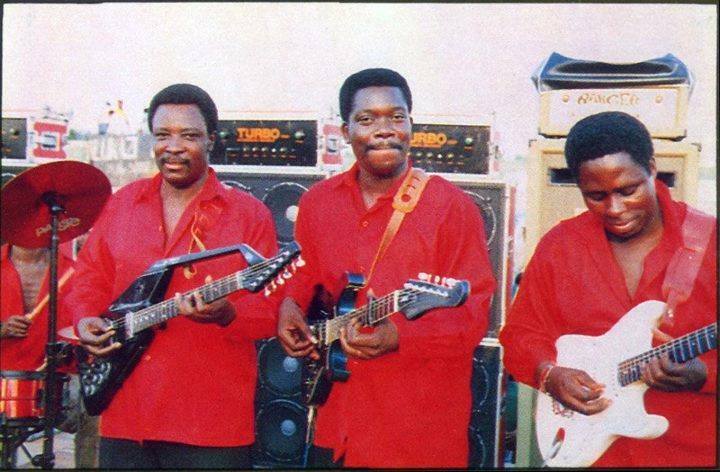 The song contains a song by solo guitarist Gerry Dialungana(Mukungu) and a song by bassist Decca Mpudi (Ndaya) whose first part is sung in lingala while the second part is sung in Kintandu which is a dialect of Kikongo that Decca speaks. In 1986, Franco recruited singer Jolie Detta to the band. Detta shot to instant fame when she sung on al album featuring hit songs Massou and Layile. Unfortuntately for fans, Jolie did not release any additional songs with TPOK Jazz. She left OK Jazz that same year. Word is that she disagreed with Franco over financial remuneration issues. After Jolie Detta left. 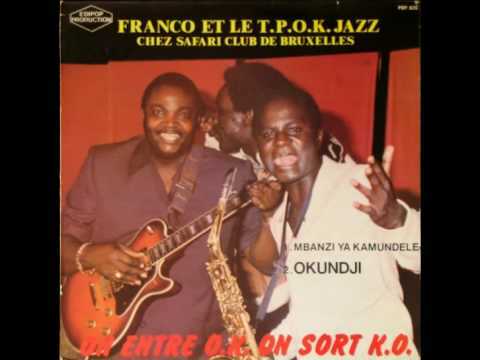 Franco recruited two women to replace her: Baniel Bambo and Nana Akumu. 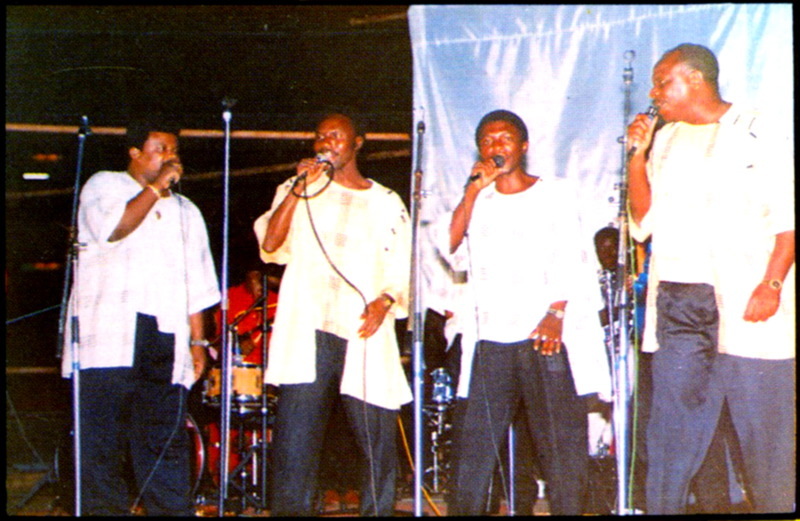 They would go on to sing in a number of songs like Flora un femme difficile and Jes Vis Avec Le P.D.G. 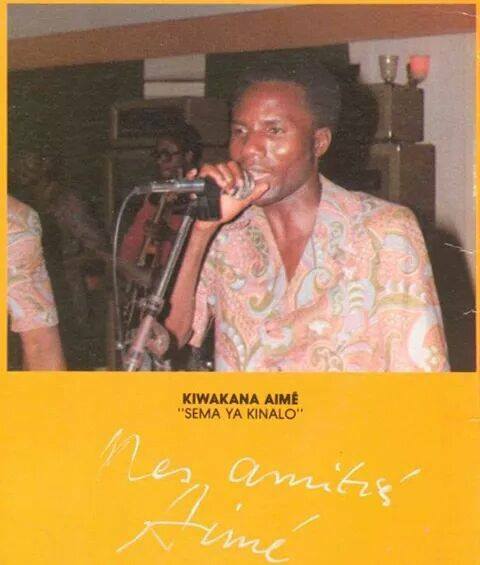 Akumu is a Kenyan name. Many Kenyan fans actually thought she is Kenyan. 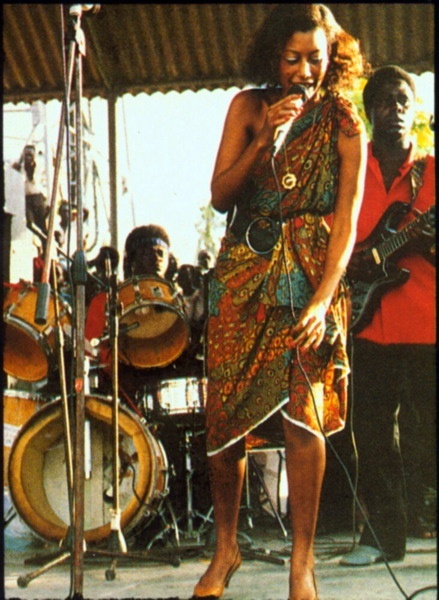 However it is a nickname that was gien to her by her fans in the 1970s when she was based in Nairobi and used to play at a local club. 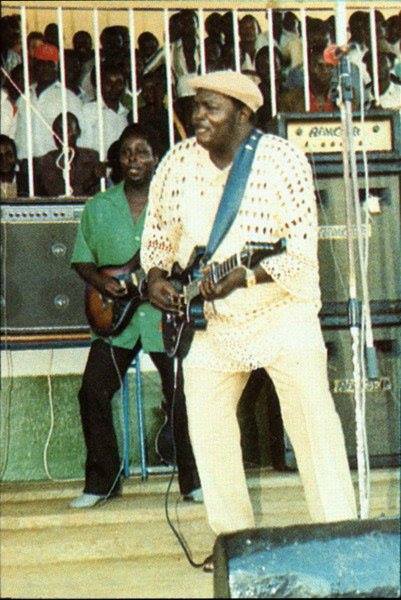 Singer/composer Kiesse Diambu was nicknamed "wanted" because he had been a key stalwart for Orchestre Afrisa before defecting to TPOK Jazz. 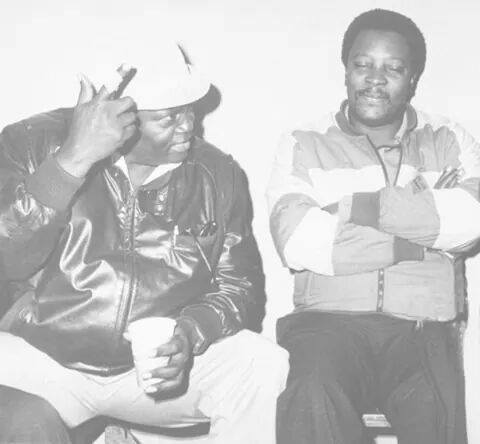 at Afrisa he had composed hit songs like Lumusu and Zuwa Te which was voted Zaire song of the year in 1983. His departure from Afrisa was a huge loss and many Afrisa fans were unhappy. 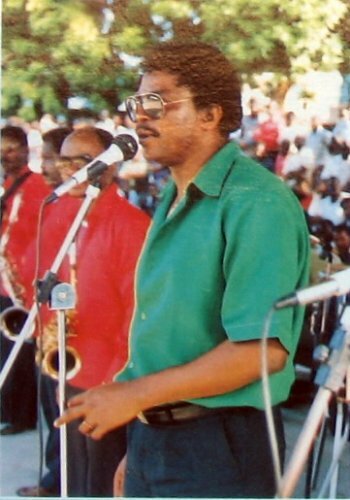 When he joined TPOK Jazz, he composed songs like Ma Zamba and Bomba Pema. 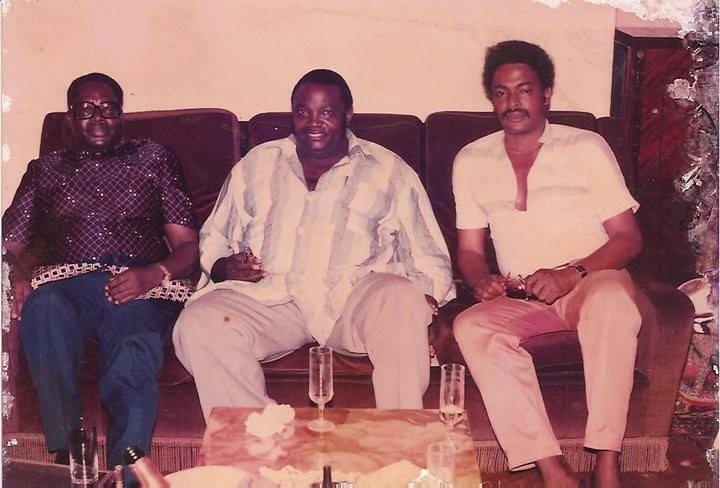 However he did not scale the heights of success that he had achieved while at Afrisa. 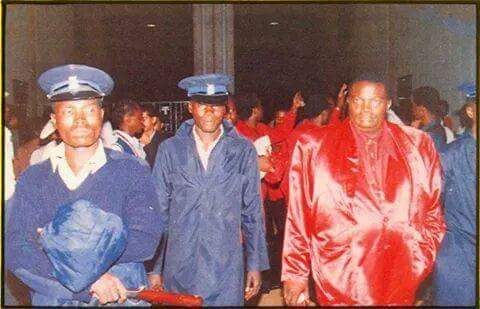 Later in the 1990s, he became a gospel singer. 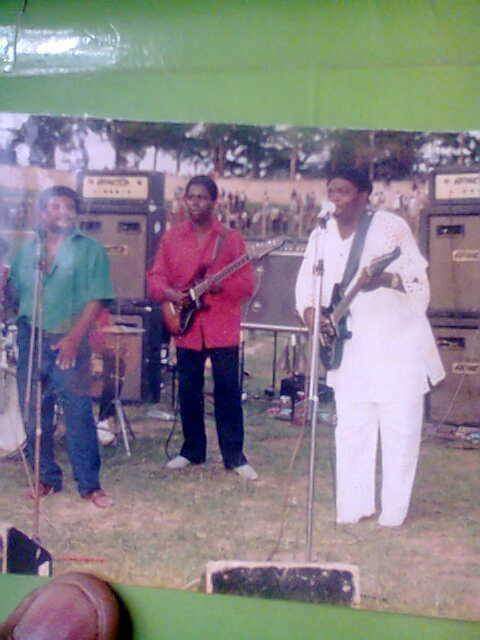 Aime Kiwakana Kiala joined TPOK Jazz in the early 1970s as part of the mass defection from Festival Des Macquisards. 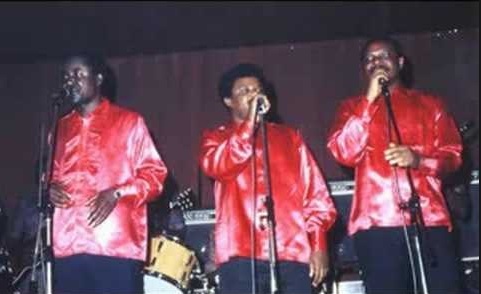 He was one of the band's lead vocals. 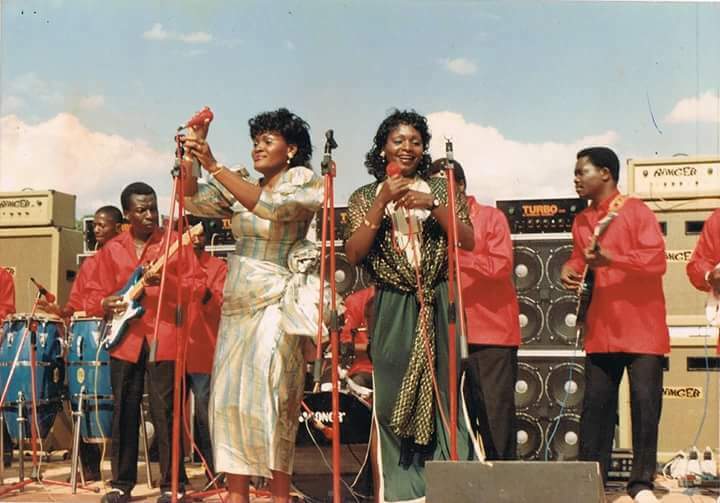 His mesmerizing tenor voice can be heard singing the lead vocals on songs like Okundji, Celio, Lela Ngai na Mosika, Likingo li Mboka plus his own compositions which include Sema ya Kinalo, Eperduement and Loboko Zoba which was a Nzonzing.